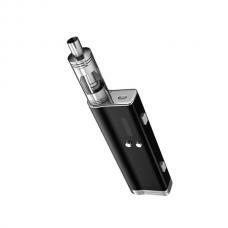 istick Melo 4 vape kit by Eleaf company, include istick Melo vape mod and Melo 4 tank. 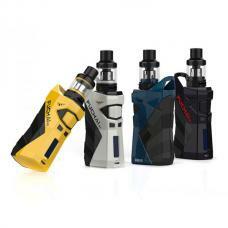 five fashionable colors available, the vape mod built-in 4400mah battery and max output 60watts, with ergonomically designed for comfortable hand feeling, vapers can select different working modes, it supports resistance as low as 0.05ohm under temp control mode. 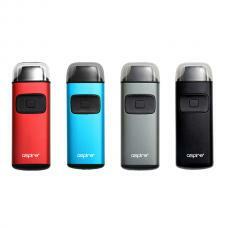 the new eleaf battery built-in 4400mah battery and supporting a max power of 60watts for your whole day vaping. 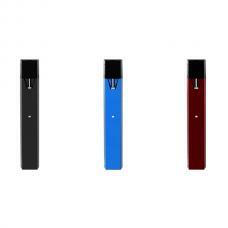 the top of the istick Melo vape mod equipped with a 0.49inch screen, allowing you to see all essential information clearly with a simple glance even while vaping. the new temperature protection system is utilized to highly ensure the safety of the charging process. 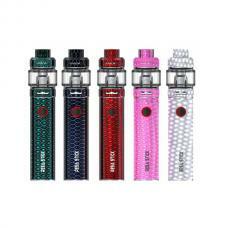 the Melo 4 tank can hold max 4.5ml e juice, convenient top refill design, and large bottom airflow adjustable slots, vapers can slide the top cap with drip tip back to reveal the fill port, dual air inlets with optimal airflow allow enhanced airflow for great vapor production. 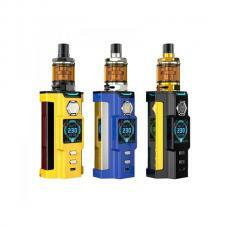 the pack comes with new EC2 series coil heads, which can fire up to 100watts, will deliver a large cloud of vapor and rich flavor.